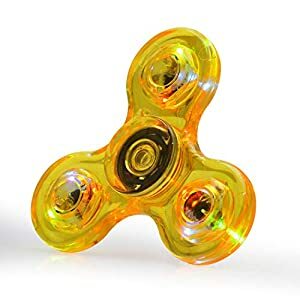 WATCH OUR VIDEOS IN “RELATED SHORTS” BELOW – you cannot imagine the STACK AND SPIN fidget spinners, they utilize a unique PATENT PENDING center cap that securely joins 2 spinners, allowing them to perform seamlessly together. 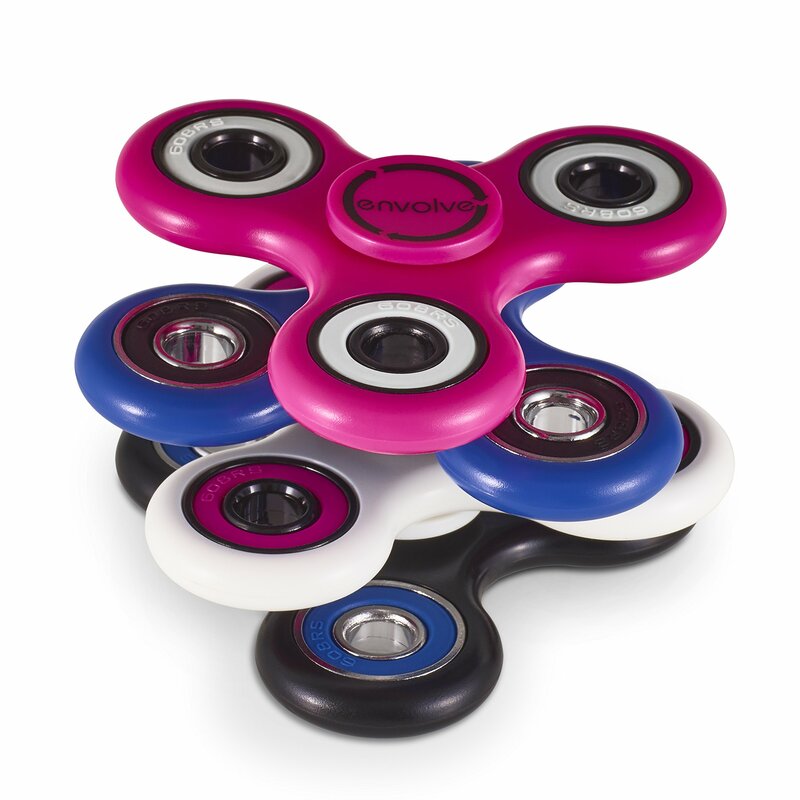 INCLUDED ARE TWO ADDITIONAL OUTER CAPS – By removing the center cap and replacing each spinner with a single outer cap STACK AND SPIN spinners can be enjoyed separately. 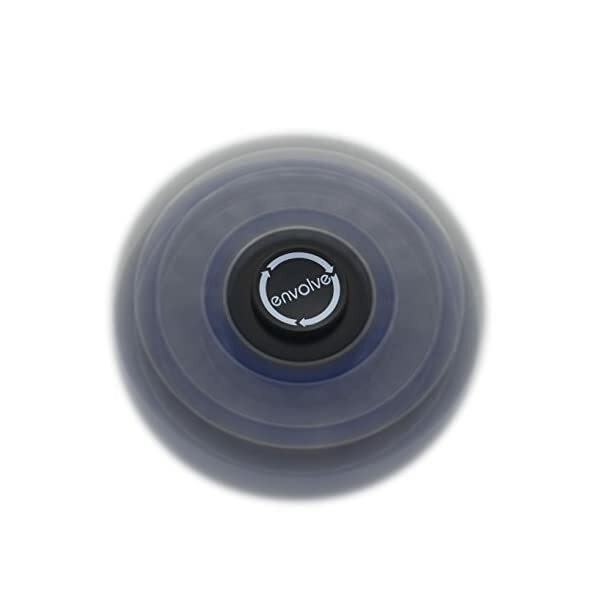 SUPERIOR QUALITY & HIGHER PERFORMANCE – Guarantee 3+ minute spin time and provide double the experience of calm, whether in your hand or placed on a hard surface. 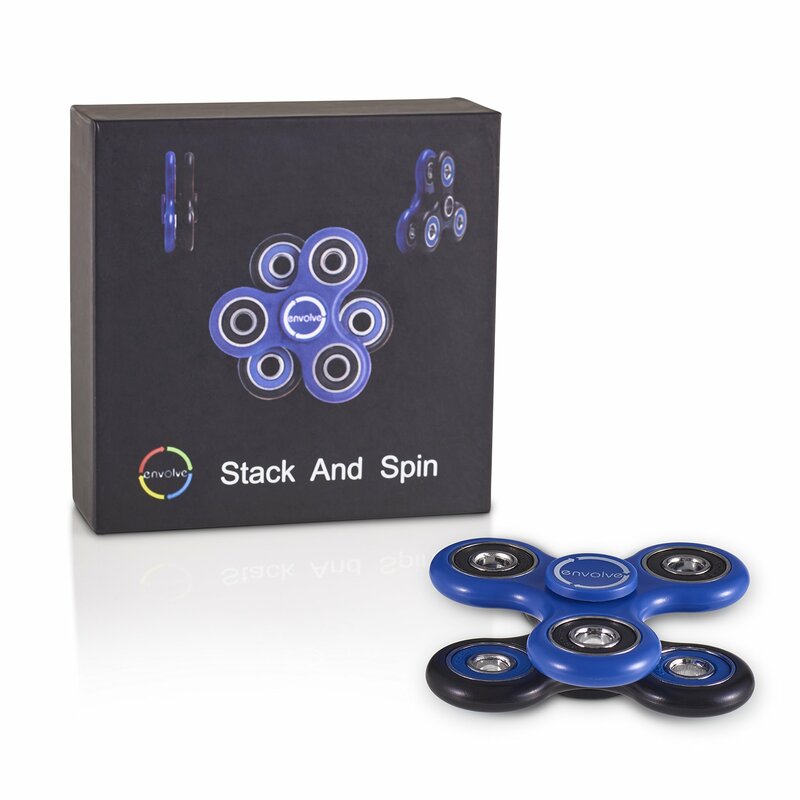 Premium R188 stainless steel bearings used in our spinners offer a perfectly balanced spin. 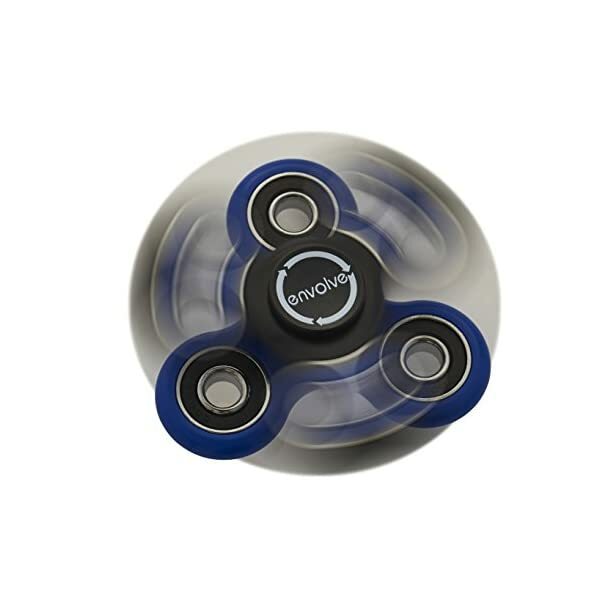 This gives the spinner the durability needed for an extremely long lasting and trouble free spin. 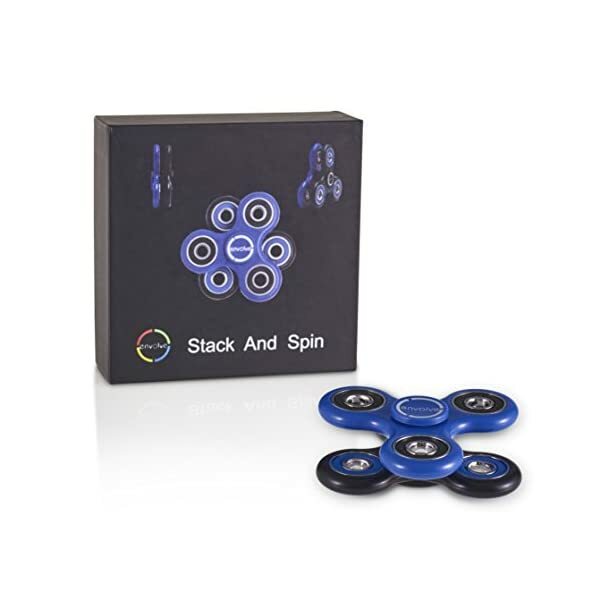 Product description Envolve “Stack and Spin” will spin continuously for over three minutes, guaranteed. 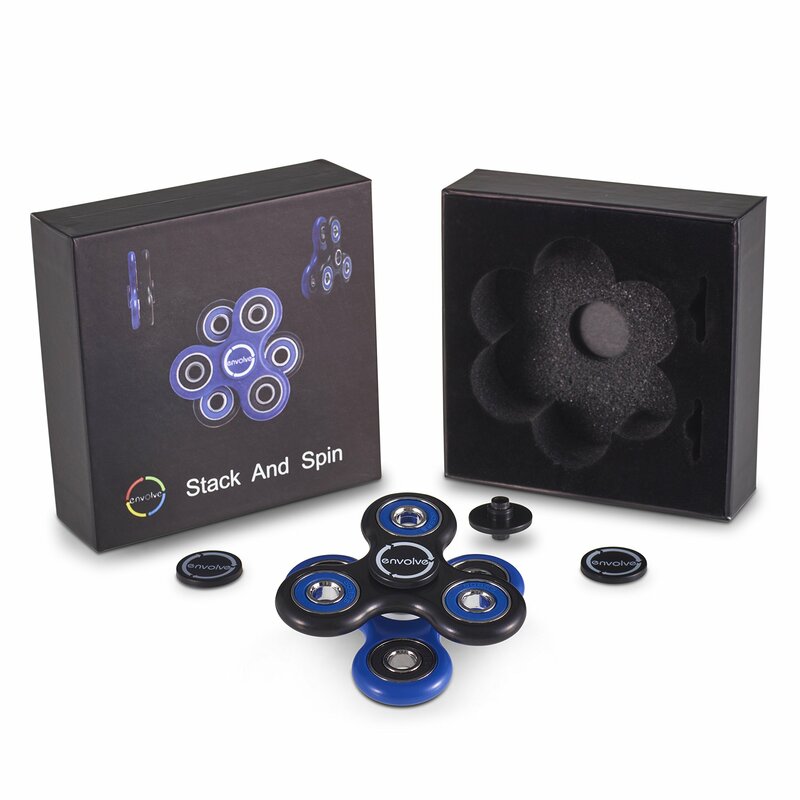 Envolve “Stack and Spins” are made of high grade ABS plastics that feel great in your hand. 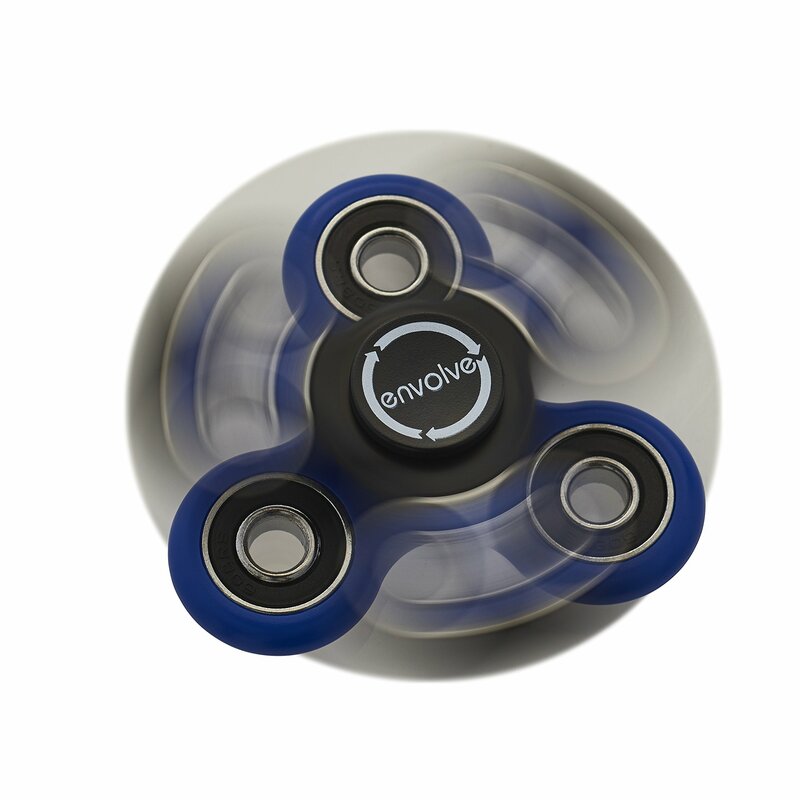 INCLUDED are two additional outer caps, for those who wish to spin them separately. 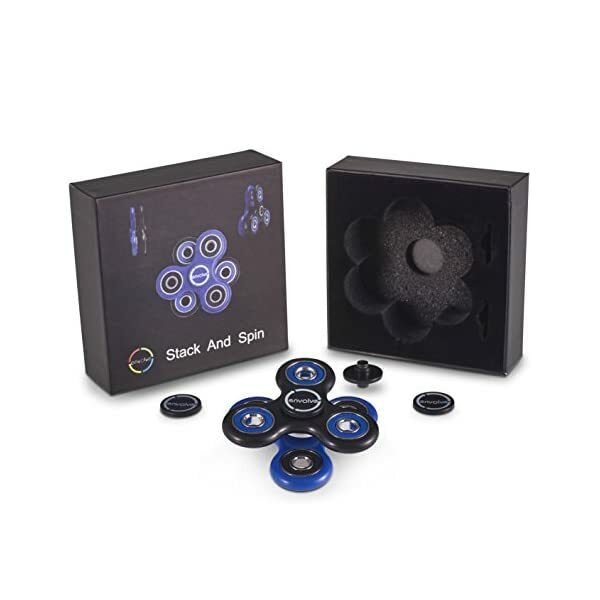 Simply take the dual stack from the box, place spinners between two fingers in one hand while using another to spin them rapidly in the same or opposite directions, or just place it on your desk and be captivated. 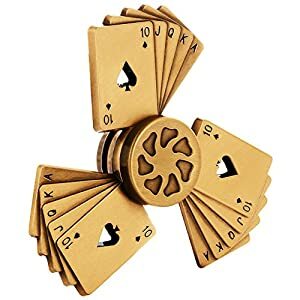 Perfect pocket pieces for anyone wanting something small, simple, discreet and fun – also effective for focus, stress relief and deep thought. 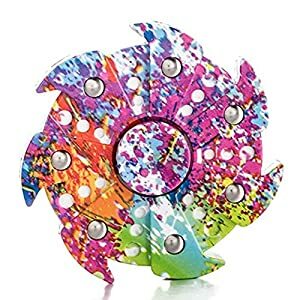 Specifically designed for people who need to keep their hands busy. 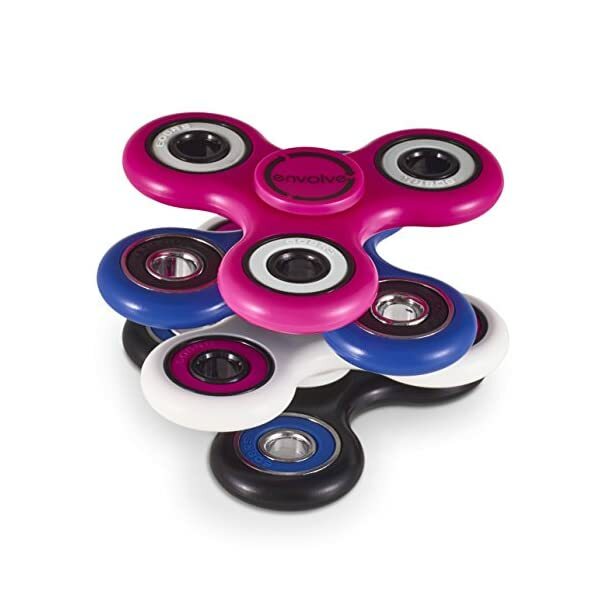 Whether you need to fidget to focus, to calm anxiety, or to break nervous habits, these are for you! If not for you, than a great gift year around. 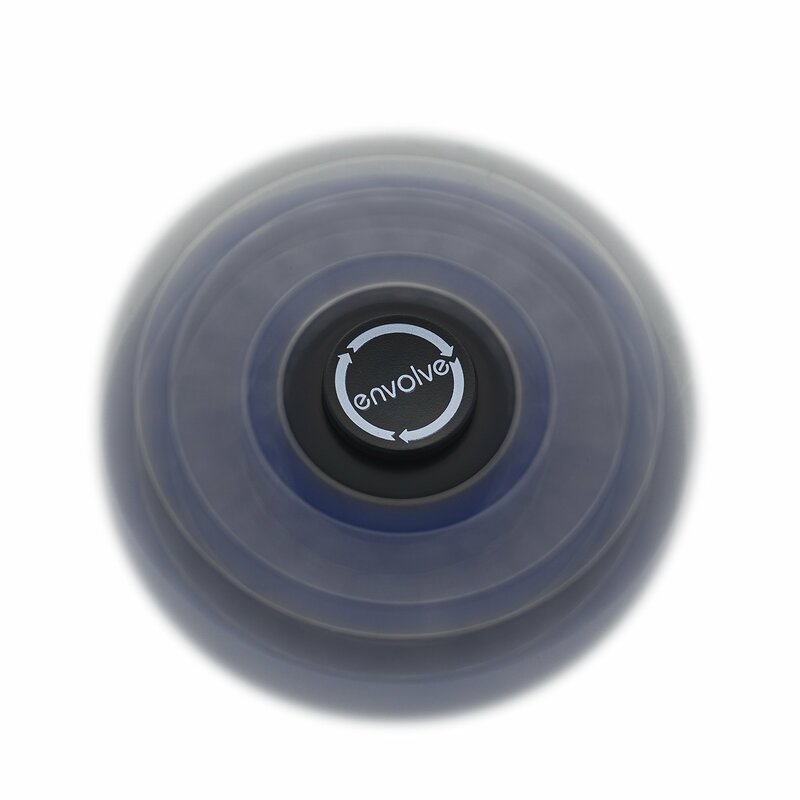 Envolve packaging makes for perfect gift giving. 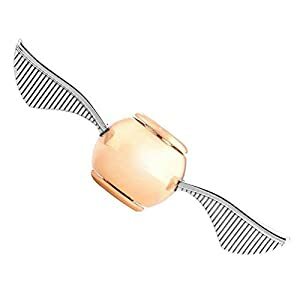 Each box is made of crush resistant material and filled with a dense foam core to insure the protection of our products, and a hassle-free shipping experience.